Tweek vs. Craig. South Park ऐनीमे. 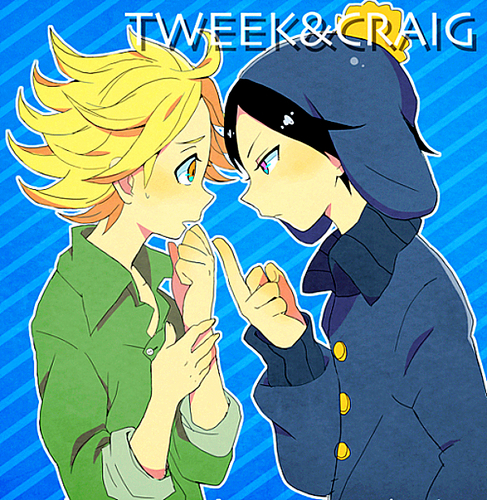 Wallpaper and background images in the साउत पार्क club tagged: anime south park tweek vs. craig craig tucker tweek tweak craig tweek.